TBILISI, DFWatch–The owners of Rustavi 2 fear that the seizure of the TV company’s property may cause it to go bankrupt. The court ordered the seizure of Rustavi 2’s property more than a week ago on the grounds of a lawsuit by its former owner Kibar Khalvashi. 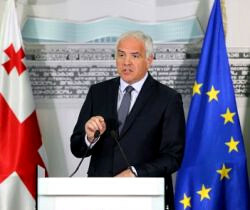 Other of the businessman’s demands were rejected: to freeze the TV company’s bank accounts and ban the use of the Rustavi 2 logo by its current owners. The court decided to allow the lawsuit to proceed, which means that Rustavi 2’s property may remain frozen until the trial is over. 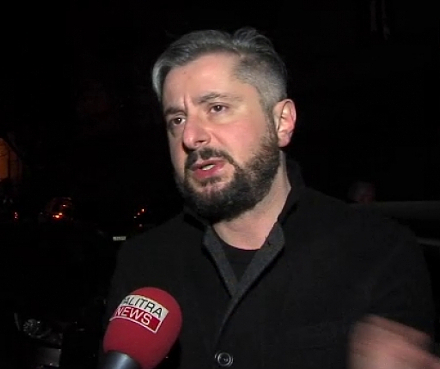 Tuesday, Giorgi Karamanishvili, Levan Karamanishvili and the TV company Sakartvelo Ltd, which own 91 percent of Rustavi 2’s shares issued a statement expressing concern about the seizure of the property. 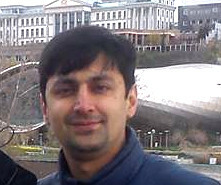 The statement says that since 2012, the the company’s worth has at least doubled, and increased at least 20 times since the time Khalvashvi was owner. “This is why it is completely vague what the formal claimant demands to ‘return’ [ownership], as during his management, Rustavi 2 sheltered in several rented rooms and was an unprofitable commercial entity,” the statement reads. It goes on to say that the concern is not particularly about the seizure of their shares but the freezing of Rustavi 2’s property, as this restricts the company from operating normally, which may cause it to go bankrupt. They believe that it is possible to seize their shares, but freezing the property of Rustavi 2 can only mean that the goal is ‘devastate’ the company. 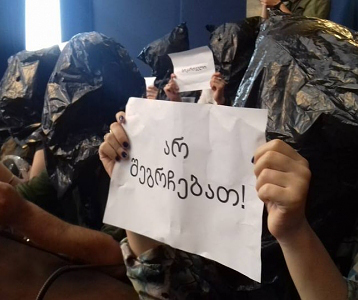 The authors of the statement ask the government to stop the attack on a free media outlet and ask civil society and the international community to pay attention to the ongoing processes against Rustavi 2. 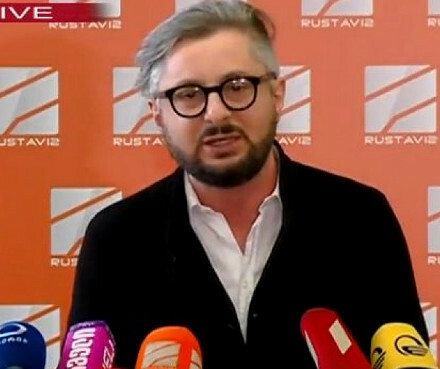 Lawyers working for Rustavi 2 plan to submit a motion in court today to ask for three judges to consider the case instead of one, and that judge Tamaz Urtmelidze, who made the previous decisions, should not be among the them. They also plan to ask the court to consider the case at an oral hearing.